and 50 shades of grey. A butterfly flapping its wings in Brazil can cause a tornado in China. The Butterfly Effect theory explains how a seemingly small change in one system may impact much greater on another system at a later date. So, what has this got to do with your stationery? Well, nothing really. If you’re happy to buy your bits of stationery here, there and everywhere. Nothing to worry about. Cheap business cards off the internet? OK. They’ll get here eventually and will look alright I suppose. But. What if you’re trying to impress? Impress your customers. Impress potential new customers? New employees? Do you want to create an impression that you are fantastic to work with? What then? Still happy to leave it to chance that a tiny flap of a butterfly’s wings will work out OK? Today’s business need to look the dogs. Image is everything. You want the perfect website (we know we do) and you need your brand to be clear, visible and consistent across all your business stationery too. So forget Chaos Theory and hoping that things will just work out. Consider the humble business card. Your average run of 250 cards probably uses less than 20 sheets of paper and probably takes longer to trim than they do to print. The business card is an essential bit of kit. It’s every bit as important as your phone or your laptop. It is a part of who you are and how you want to project your personality. 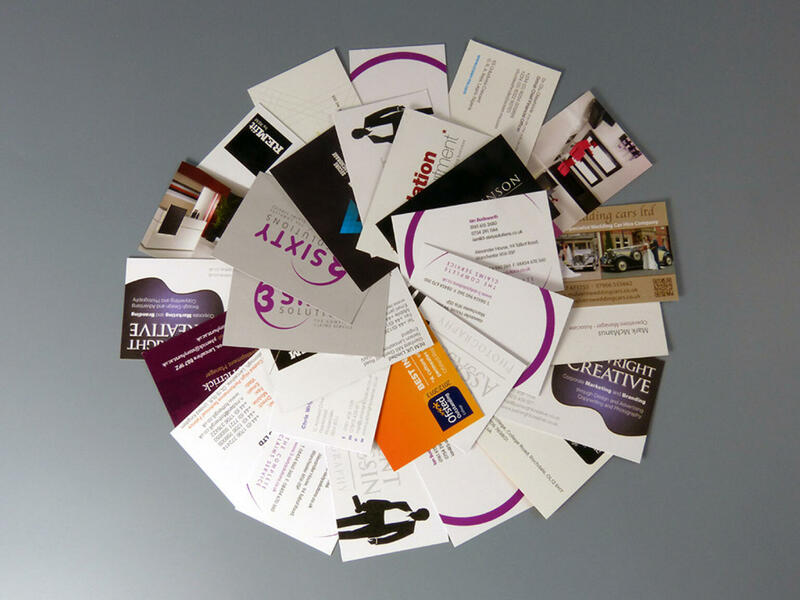 It’s important to get it right which is why so many companies are willing to invest so much time and effort getting the perfect business card. Essentially taking that piece of paper with a name written on it and making it sparkle. 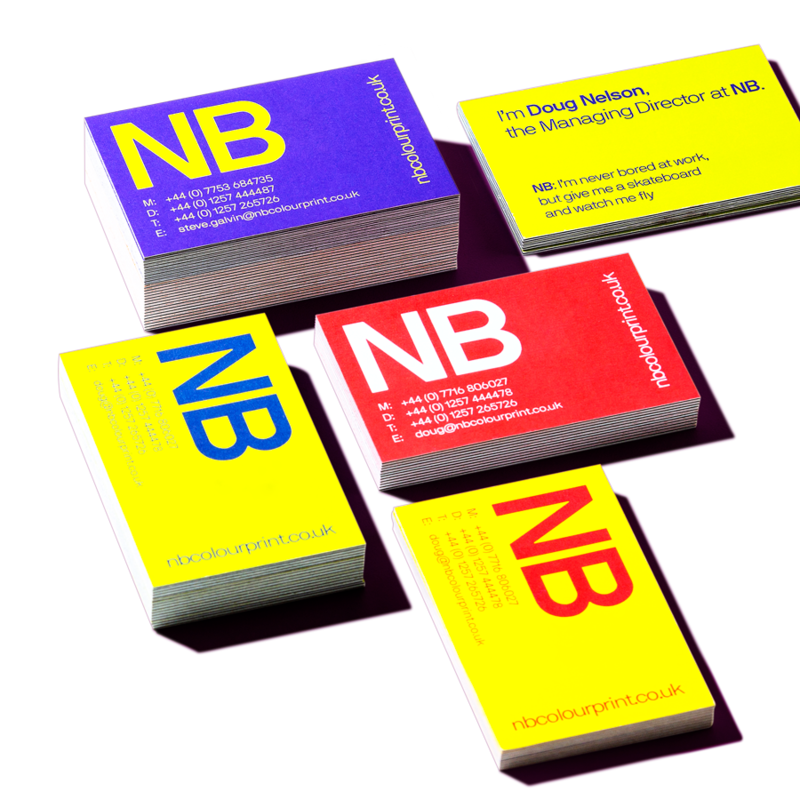 The business card unlocks the potential for what can be achieved with your print. 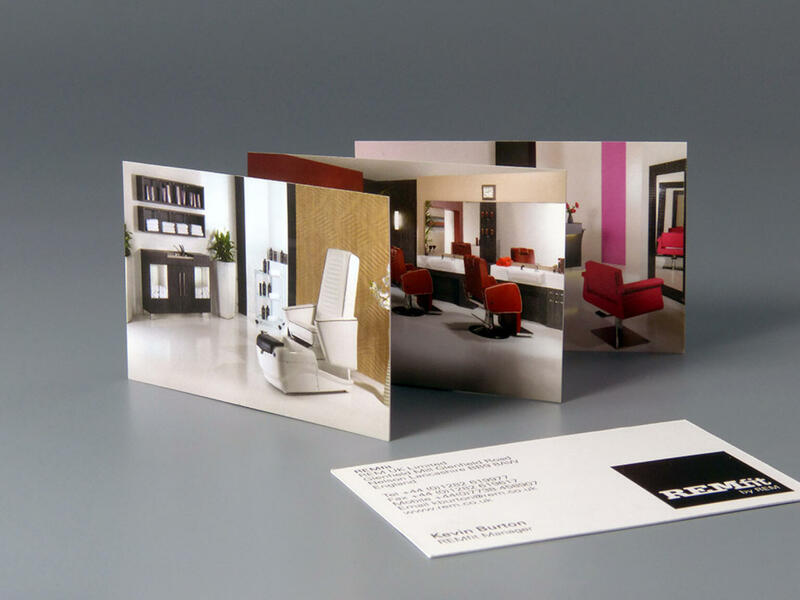 The creative opportunities that are taken to project this image through the design of your cards can be used for all of your printing needs, creating quality, memorable print. This is why the business card endures and this is why we will keep on printing them as long as they are wanted. So you want letterheads. You need business cards. Don’t forget your compliments slips. What else do you need? 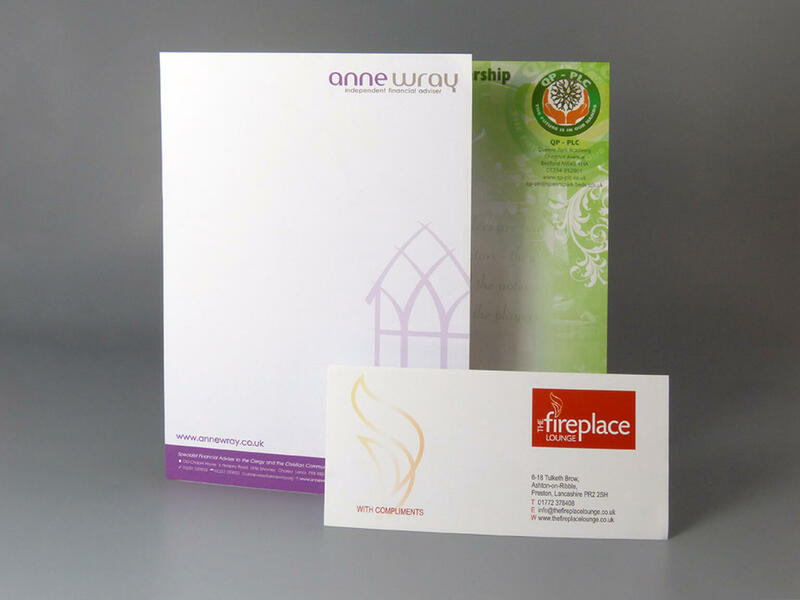 The stationery needs of each business is different as you need varying forms and stationery. Regardless of what you want; what you need is consistency. 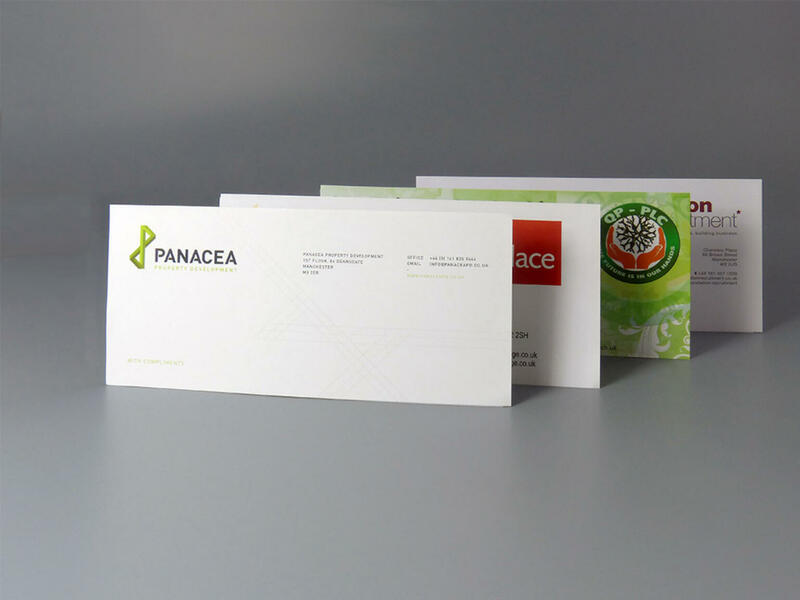 By using one printing company, you can ensure that the stocks used on your stationery ensemble remains consistent giving your business that professional edge you need to stand out in an ever increasing competitive market place. Oh, by the way. Don’t forget to keep it simple. Forget the fancy papers and print flourishes. Can we recommend a nice, clean, white sheet that will over print nicely through your desk top printer? When you stop and think about it, compliments slips are a bit odd aren’t they? What do they actually do? What are they for? They’re a throw away item really. Just a small acknowledgment or thank you for your custom. But wait a minute. Surely that’s massive? To say ’Thank you’ to your customer for their business? Slipping a compliment slip into a package or letter, maybe with a quick, hand written message speaks volumes to a customer. It tells them they’re appreciated. Rather than being two faceless companies interacting, you suddenly have two people engaging with each other. Compliment slips rock, you should use them. Your letterhead is your company ambassador. It has the potential to go places that you never will. If you need to get one thing right it’s your letterhead. These days of desk top printers and the like you might think it’s OK to just print your own. It’s cheap and easy, right? But, have a look at what you’re printing. It probably looks cheap and easy. Is that how you want to portray your company? It’s easy for us to tell you to use a professional, because, hey, we’re a professional company. But have a look at what your competitors are doing. If they’re doing well, it could well be because they have a fantastic letterhead. We are NB. Now Believe. So, nowadays you can create a form on your computer, fill it in and print however many copies you need. Right? Well, that’s not quite our experience. The demand for duplicate and triplicate pads is as popular as ever. We don’t quite know why they haven’t gone the way of the dinosaur. But as long as you want them, we’ll keep on printing them. There are any number of reasons why a printed form triumphs over an electronic one. But whatever the reason, unlike the dinosaur, the forms evolve and remain of use to the modern business. So what are you waiting for? Join the NCR gang and share your forms with pride.